Modern. Urban. Luxurious. 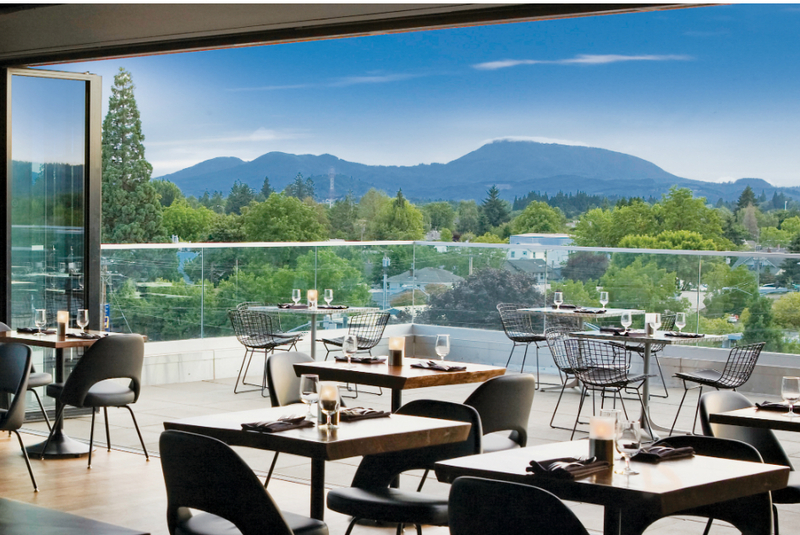 Elevate your rehearsal dinner at Vue Corvallis, a two-story panoramic venue high above downtown Corvallis. The open floor plan can easily accommodate both cocktail parties and seated dinners. In-house catering and bar provided by Forks and Corks Catering. Fresh, artful cuisine served with polish and pizzaz.